Oh, Shovel Knight. You aren’t my favorite indie game in the world, but with the way that you are still hanging around long after others have since come and gone, you might as well be. Again, all this free stuff was promised in the original Kickstarter campaign many moons ago, but Yacht Club Games is still delivering. 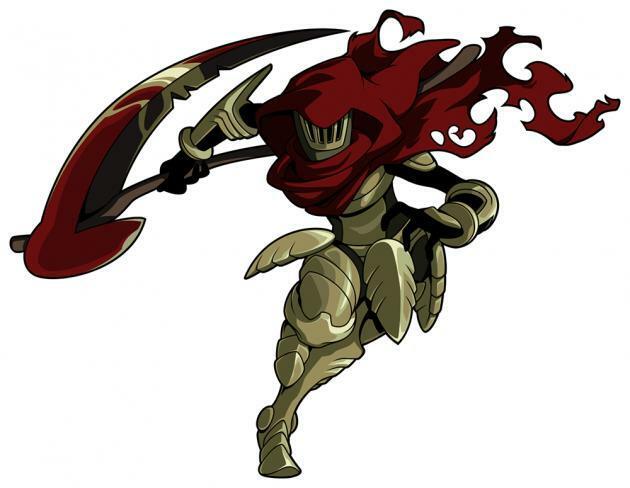 Two more campaigns have been teased by the development team, one starring the narcissistic King Knight and the other introducing the ghastly Specter Knight. Both have their own unique storylines, unique abilities, and vantage points into the world and story at hand. No release date has been set for either game, but Yacht Club Games has confirmed they are working on them at the same time, unlike Plague of Shadows, which was developed on its own. Yacht Club Games is also working on the Battle Mode and Body Swap mode, meaning every single promise made in the Kickstarter is now accounted for. It almost makes me feel guilty, but I would just love it if Yacht Club Games were to develop Shovel Knight for the rest of their natural lives! I mean, there are still seven more Order of No Quarter boss characters who need a campaign, and I’m in no rush to see this amazing indie run come to an end. I’m sure that they would probably like to move onto other new games, but whatever! I want to play as Polar Knight!